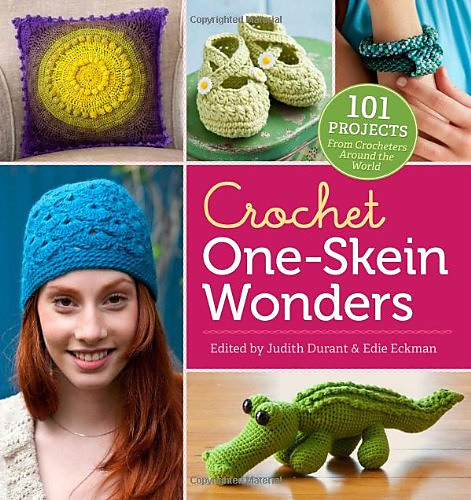 $15.41 on Amazon look inside this book! 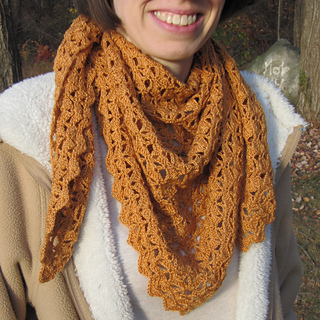 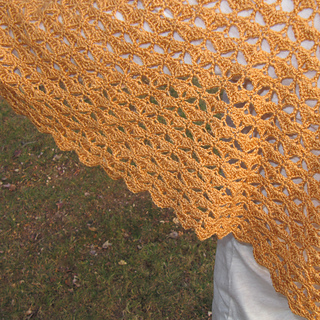 This pattern appears in the book 101 Crochet One-skein Wonders. 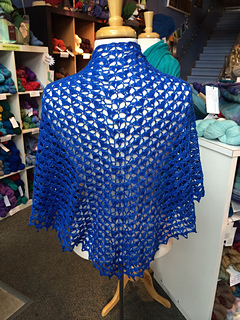 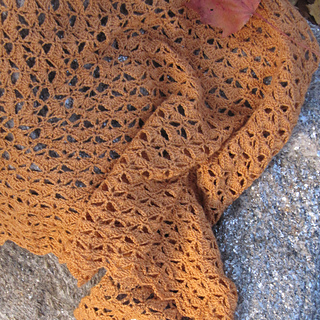 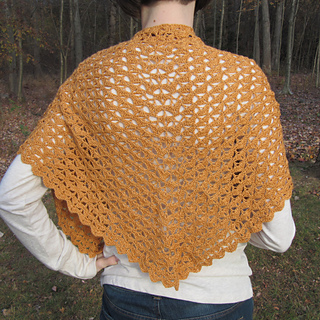 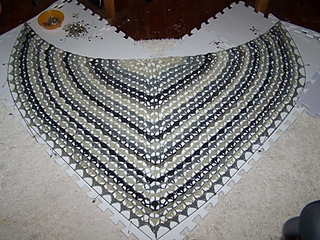 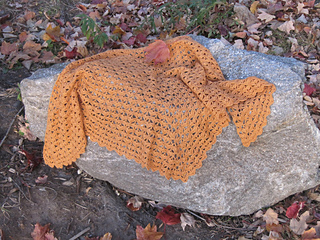 The pattern for individual sale by Poetry in Yarn has been rewritten slightly (now uses 1 stitch marker instead of 4), but either version will result in the same beautiful shawl.